Packrafts are the ultimate adventure tool. They turn every "out and back" hike into a circular trip. 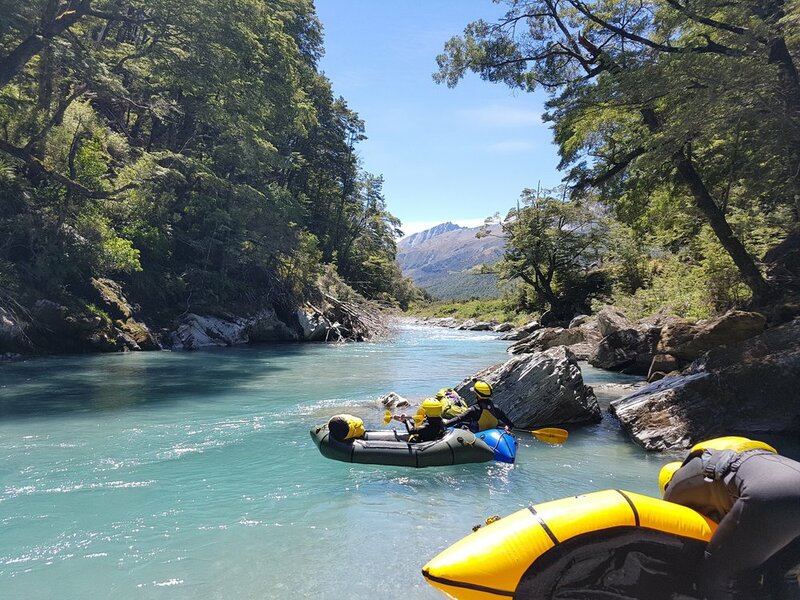 Packrafts allow you to access remote locations and alter the way you look at a map, changing those blue lines from barriers to routes to follow. Whilst we run guided trips and courses, we also see ourselves as adventure enablers, allowing freedom rentals to fuel your own exploration.